Get a quick aggregated view of everything the URL can promptly tell you about a weblink, including HTTP code, IP address, title, description, keywords, domain, hosting, safety status and much more. 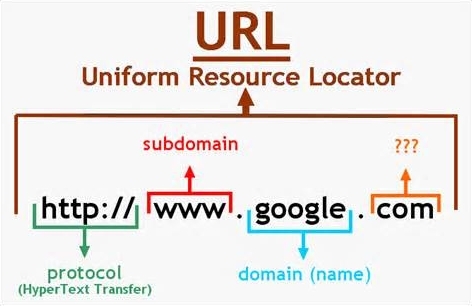 A Uniform Resource Locator (URL), commonly informally termed a web address (which term is not defined identically) is a reference to a Internet resource that specifies its location on a computer network and a mechanism for retrieving it. A URL is also the address for a file that is accessible on the Internet. URLs occur most commonly to reference web pages (http), but are also used for file transfer (ftp), email (mailto), database access (JDBC), and many other applications. A common way to get to a web site or to get a file is to enter the URL of its in your web browser's address line. A typical URL, as https://www.urlsinfo.com/index.php, indicates a protocol (https), a hostname (www.urlsinfo.com), and a file name (index.php).